It’s been seven months since we launched our SaaS startup and we’ve reached ramen profitability. Canny makes enough to pay for its own expenses and our personal living expenses. This is far less money than we made working at Facebook, but a huge milestone for our bootstrapped startup. We’ve eliminated one of the biggest risks of failure: running out of money. In this post I’ll cover how we got here, and what we’ve learned. I won’t bore you with generic advice. You’ve heard it a thousand times. Solve a burning problem! Make something people want! Great advice, but not super actionable. Instead, I’ll share how we found our burning problem. We actually started with a problem of our own, then pivoted to a more valuable one. As users, it doesn’t feel like companies listen to our feedback. They’ll say “thanks, we’ll pass it on to the team”, but nothing ever happens. This is demoralizing. Apps are buggy and missing useful features. Fixing them would mean making all software experiences better. 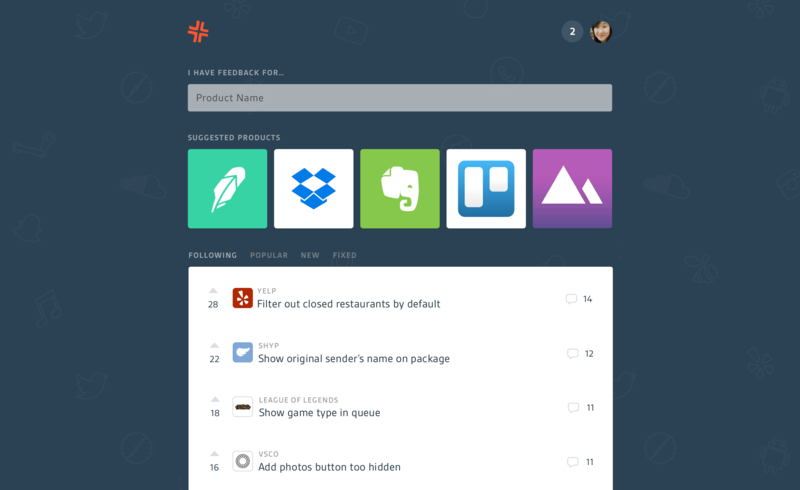 We built a community where people could post and vote on feedback for any product, publicly. Around 5,000 people posted and voted on ideas for several hundred products. It was a neat beta, but retention was weak. 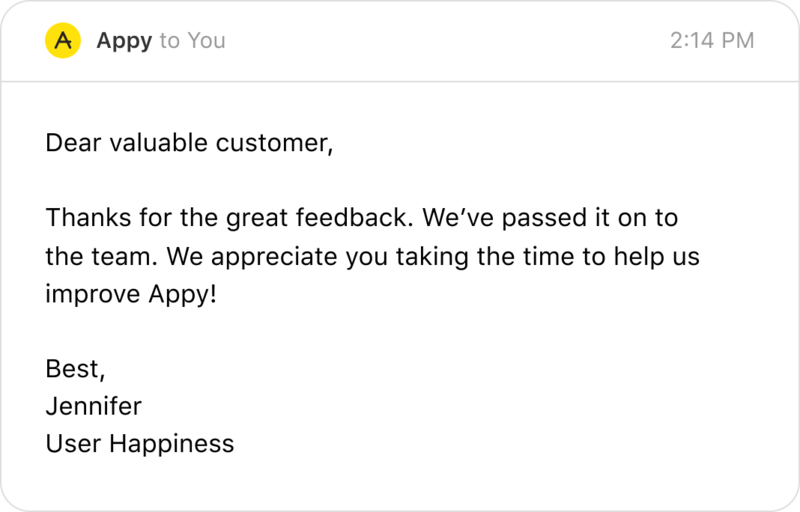 It was difficult to get teams to subscribe to feedback about their product. Learning Lesson: We kind of just assumed our problem was valid and started building the product. We should have talked to more people first. It would have saved us months. We would have realized it wasn’t something people really needed or would pay for. We starting talking to a ton of teams about user feedback. How do you keep track of user feedback? It turns out there’s a reason it doesn’t feel like companies are listening to our feedback. It’s because they aren’t. It’s not that they don’t care. They care deeply. It’s just that feedback is a mess. Product managers don’t have time to read every chat message, email, and support ticket. And even if they did, they wouldn’t remember it all. This is when we realized there was a business problem causing our consumer problem. 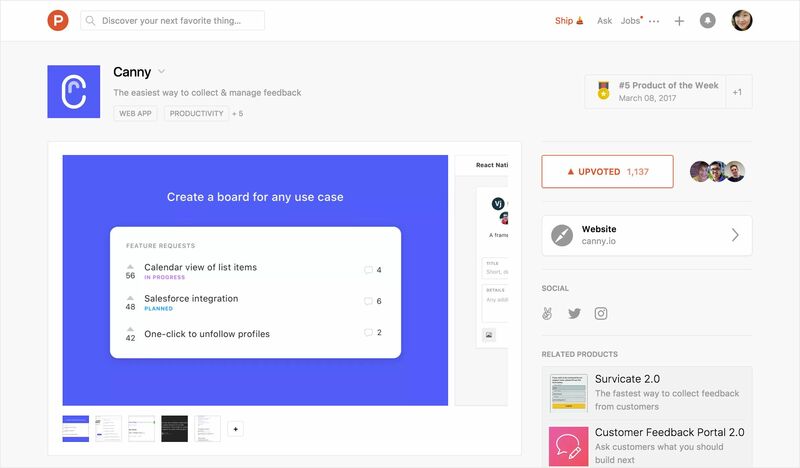 To validate our new findings, we built a widget to help teams collect and keep track of user feedback. I still remember the first time someone paid us $19/mo for it. We were ecstatic. It was the first time we’d ever sold something we built. The best part: they’re still using us today, a year later. Learning Lesson: Talking to people is a great way to discover and validate problems. Writing code isn’t. Charging money is the ultimate form of validation. If a total stranger pays for your product, they must think you’re solving some problem for them. At this point, we knew what we had to do: fork the repo and re-market our community as a SaaS tool. Sarah’s a product designer and I’m a software engineer. Building the MVP was the easy part. But how do you make a landing page? What words go on it? How do you price it? How much would they pay for a solution? How are you better / different? Without answers to these questions, you’re just guessing. Learning Lesson: Sales and marketing is about understanding the problem you solve, and clearly communicating that. If you’re struggling with them, you may not understand your value proposition. We spent a lot of time reading blog posts about sales and marketing. We should have spent that time talking to our target customer. We started with a soft launch to the teams already using us. When we shipped our pivot, we were able to migrate everyone over from the old site. The core product was similar enough. This was a great way to get a bunch of people trying our “paid” product from day one. 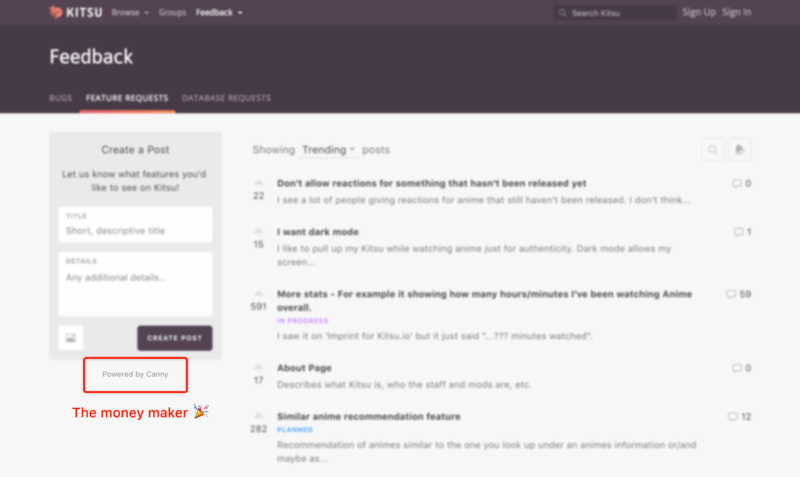 We let it run for a week or two, worked out the kinks, then launched on Product Hunt. Our launch went amazing. Over 350 companies tried Canny that week. Dozens ended up paying after our 30-day trial. We solve a problem for software companies. Product Hunt’s community is mainly people working in tech. This audience was highly relevant for us. We emailed the 5,000 people who had left feedback in our community. We let them know about our pivot, and that we were launching on Product Hunt. We already had a few paying customers. This meant we knew we had something other people would pay for too. Learning Lesson: If you sell to tech companies, Product Hunt is a great place to launch. It’s a one-time trigger, not your marketing strategy. If you do it sooner, you’ll get valuable feedback. If you do it later, you’ll get paying customers. I’m glad we did it later. We’re coming up on 100 paying customers, and we’ve never done any outbound sales. 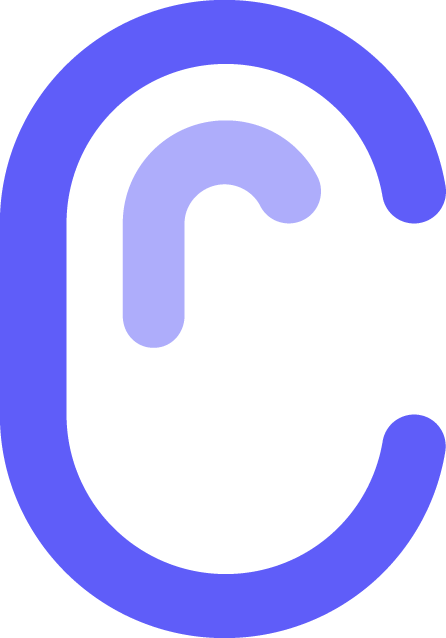 Our strongest channel is organic, via “Powered by Canny”. This is one of the huge benefits of building a user-facing SaaS product. By user-facing, I mean our product is used by our customers’ customers. Thousands of people use our product every day. Some percentage of those people are PMs or founders, and have the problem we solve. They then sign up for Canny, wanting to use it for their own product. This channel is boosted by the fact that my co-founder Sarah is a super talented designer. Several of our customers have switched from competitors specifically for our design. Landing Page → Pricing Page: Iterated on and simplified our landing page. Experimented with the headline. Included key features. Pricing Page → Register Page: Changed and simplified our pricing. Added a slider to remove anxiety around scaling pricing. Register Page → Free Trial: Simplified our registration forms. Free Trial → Using Trial: Added user onboarding to encourage key actions. Made it easier to integrate. Using Trial → Paying: Created a drip campaign in Intercom to encourage key actions. Added billing reminders. Paying → Retained: Offering friendly, prompt customer service. Nurturing to make sure people are getting value. Promptly fixing bugs + building features where it makes sense. Adding sticky integrations like Slack + Zapier. 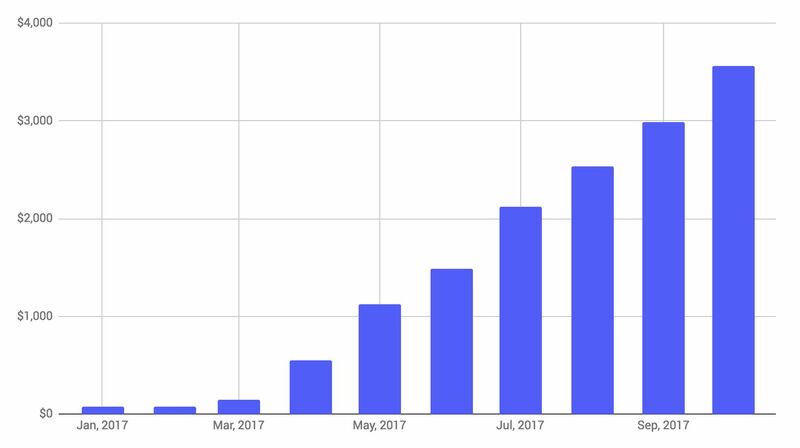 As a result, our funnel has gotten pretty darn good, and most months our churn is zero. We’ve been able to more than triple in just a few months, from our organic channel. Learning Lesson: Start marketing earlier. Write less code. Since we’re an engineer + designer, we constantly fall back into a “product mindset”. Features are great, but they usually aren’t the most optimal way to drive your business. MRR: Up and to the right! Umm, how do you live on $3,500? If you live in San Francisco, you’re probably wondering how $3,500/mo is anywhere near ramen profitability. Four months ago we moved out of our cozy apartment in San Francisco to be digital nomads. Right now we’re in Valencia, Spain. We’re also a couple. We’ll split an Airbnb for $1,000 a month, work from cafes, and eat cheaply. 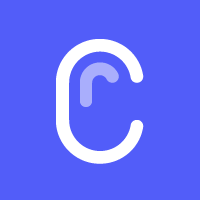 Canny spends hundreds a month, mostly on hosting and other SaaS. Learning Lesson: If you can get away with it, you can save a lot of money working nomad. As long as you have Wi-Fi, you can work anywhere. We’re actually more productive working remotely because we don’t know as many people. All we do is eat, sleep, work, and explore. Intrigued? Check out our travel Instagram or read Sarah’s post, Building our Startup as Digital Nomads. We’ve built a solid engine that converts visitors into paying customers. It’s time to switch gears and focus on traffic. Blogging: Seems to work well for SaaS companies like ours. We love what Eoghan says about content: the less you try to make it convert, the better it does. We’re focusing on posts that benefit our target customer, rather than trying to sell Canny. Advertising: We’ve begun experimenting with FB + Google ads. Turning $X into $Y seems like a no brainer if Y > X. Side Projects: There’s this idea that you can build a useful product, and give it away for free. For example, Front built reallygoodemails.com. If done right, these projects can be huge business drivers. We’re product people, so this lets us do what we do best. We’ll let you know how it goes in our next post! Thanks for reading. nice post! thanks for building canny, it’s working great for us at expo! Can you give a breakdown of your hosting and SaaS expenses? That’s most of it. Other random stuff like our annual Delaware report, Stripe fees. Are you incorporated in Delaware? I’m just about to launch my own bootstrapped saas. What advice do you have for when to start spending money on services like Intercom? Should I wait until I have a good number of paying customers? It seems you can achieve fairly similar results with free but unintegrated services. This is excellent. Thanks for writing this up. This is pretty awesome. I remember you guys from Startup School 2017. Keep up the great work! While reading the start of this post I thought “hmm I wish I could have their apppy page for my startup”. Turns out that what you ended up building 🙂 Awesome, you just gained another user! Thanks for sharing your story. It’s already beginning to sound like an incredible journey. I’ll look to test it out. Would you be able to comment on how much time you spent building the product, talking to users, testing the product with the users, etc.? And also commenting on how you got to speaking to those initial users in the first place that led you the big idea – was it your network? or reaching out to folks? P.s. I can’t seem to “Connect with my Twitter account”. We’ve definitely spent far too much time building product, and not enough time talking to people and doing marketing. We know a ton of people in the tech industry from living in SF. We were able to get meetings with a bunch of product managers while we were there. Uh-oh, that’s no good! Would you mind telling me more about what happens when you try to “Connect with your Twitter account”? Which page is that on? Any JS errors? Thanks! I get redirected to a page that says: “WordPress Social Login is not properly configured. Now, if it works for you, then it might be our corporate firewall that could be blocking it. I’m getting this when I tried to “Connect with Twitter” to leave a comment. Were you guys invited to interview for the yc w2018 batch? Follow up question : what software for the blog and the comments? Custom built? I was wondering the same thing. Looks like WordPress with the wpDiscuz plugin for comments. Thanks for reading Andrey! We’ve thought about writing something like that. Stay tuned! Really good, clear, concise and interesting article Andrew, thanks for sharing! Good luck on growing this! “The money maker” is a light-bulb moment for my pricing strategy. We’ll try free chat bots with “Powered by Tap Tap”, which will hopefully convert to more businesses visiting our landing page to get a chatbot. Loved this article – inspirational! Great idea too, I definitely have found myself wondering if there was something like this out there. Good luck to you both! Would be happy to share some learnings with you guys, if you’re up for it at some point. Hey Max, sorry for the delayed response! We’ve thought about doing Appsumo but haven’t gotten around to it. Would love to hear about your experience.